Repair cracked or broken nails in 3 easy steps. This compact kit has everything you need. 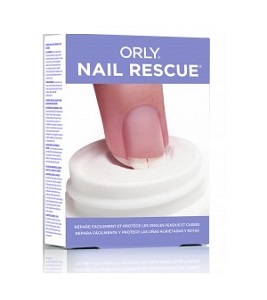 ORLY brush-on Nail Glue, Nail Repair Powder and a Nail Buffer for flawless, long-lasting repair to cracked split or broken nails. Nails are restored and ready for color.